Yes, all licenses necessary to hunt Whitetail deer in Florida is required. Is this hunt private or public land? 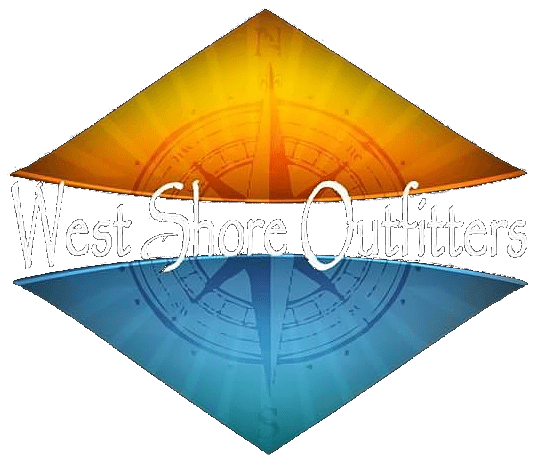 All Whitetail deer hunts with West Shore Outfitters is performed on private lands. Is there a 100% Archery only land? Yes, we offer a 100% archery only lands. When you call in, ask for the details and location. Lodging can be added onto your hunt if you like and we also use local hotels. Are you Whitetail hunts on one piece of property? No. We lease multiple pieces of property throughout Central Florida. What kind of stands do you use? We use box stands, ladder stands, and ground blinds.